The LLLPlatform will be holding its 7th Lifelong Learning Week (LLLWeek) on 20-24 November 2017 in Brussels. This year, the LLLWeek will be in cooperation with the 2nd edition of the Vocational Skills Week. For the second year in a row, the LLLWeek will be run in partnership with the European Youth Forum. The LLLPlatform is also proud to announce that the LLLWeek2017 will be supported by the Estonian Presidency of the Council of the EU. It will also enjoy the support of the LLL Interest Group and the Youth Intergroup. The LLLWeek has over time become a milestone in the European education agenda, thanks to the support of civil society actors and of Members of the European Parliament, bringing together learners and educators, field workers and policy-makers, thinkers and political representatives and give them the opportunity to discuss today’s greatest educational challenges. The European Commission is organising a Second European Vocational Skills Week, to take place on 22 to 24 November 2017. Building on the success of the first Week in 2016, the Commission will continue to encourage us all to “Discover Your Talent” by focusing on excellent VET for quality careers. 2017 will see a particular focus on mobility, the importance of skills in sectors, and VET-business partnerships, through meetings in Brussels and national opening events in Member States. 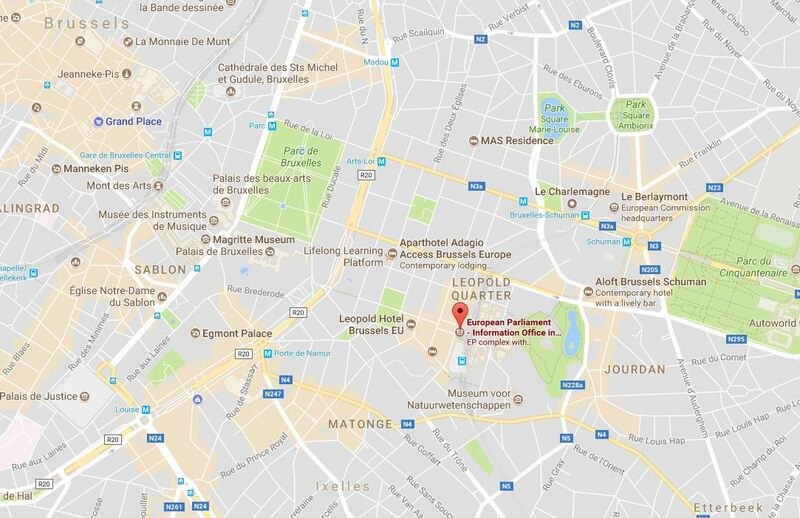 The Commission is looking for many events and activities across Europe from September to December 2017 to be associated with the Week, and placed on a central electronic map. In addition, a focused communications campaign will highlight all that’s going on to promote the central message. Join the European Commission in 2017 and “Discover Your Talent“! 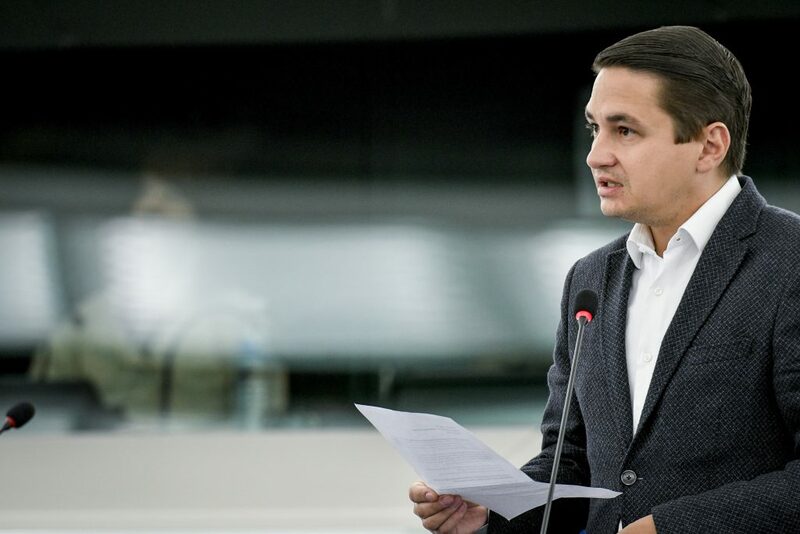 The LLLWeek is hosted by MEP Emilian Pavel. We would like to take this space to thank him for his continuous support. 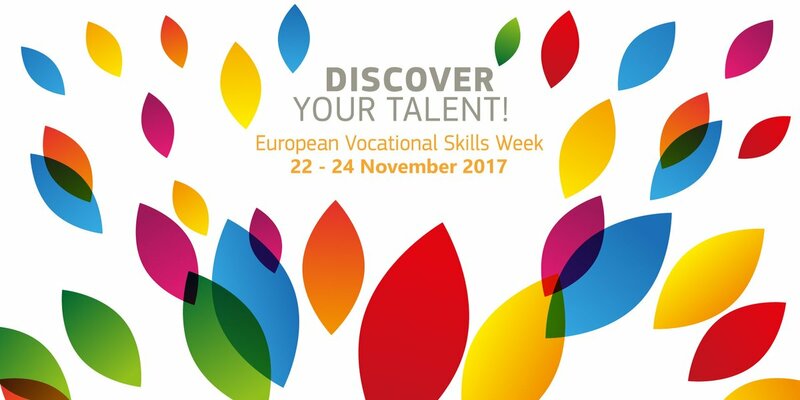 The The LLLWeek is organised in proud partnership with the 2nd European Vocational Skills Week: “Discover Your Talent“! Do not hesitate to contact us at info@lllplatform.eu should you need any further information.